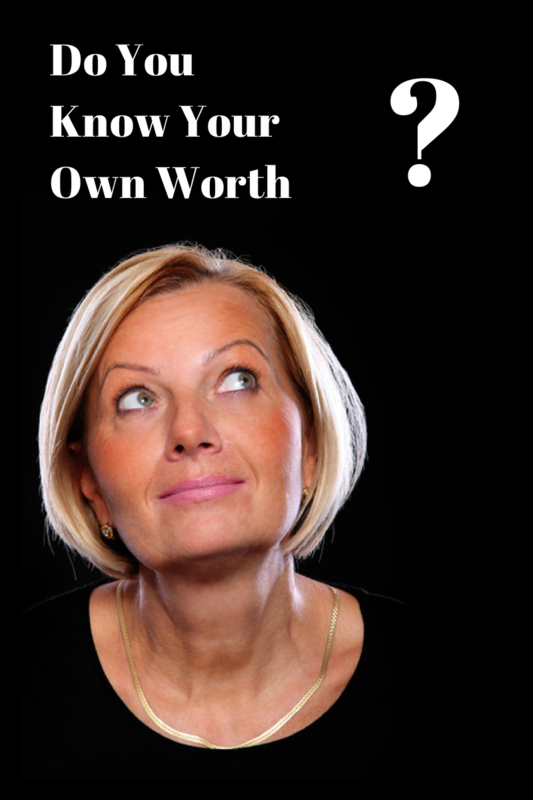 How to know your worth and attract good stuff! Women are renowned for undervaluing and underselling themselves. And 50+ women are no exception. However, a woman standing in her own power is an inspirational and highly influential force. So… some ideas on how to showcase yourself as the magnificent woman you really are. Never blow your own trumpet? How can you expect other people to value you when you don’t talk about how great you are? I know it goes against what you were taught. But, hey, it’s time to wake up. Prepare to be overlooked if you don’t toot your own horn. Choose one great thing about you. Then, write a one minute presentation about it (approximately 120 words). Practise delivering in front of a mirror. When you have it off to a tee, drop it casually into appropriate conversations and see how good you feel. So, time to ask some true friends to tell you the 5 top things they love about you. 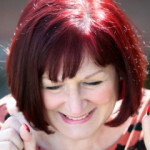 Make a list of their answers, adding all the positive aspects of you and what you do which you can think of right now. Stick the list on your fridge door. Cast your eyes over it each time you open the fridge so you get to read it frequently. And add to it as more of your positive attributes come to mind. Then, over time, notice how your own sense of worth grows. Is there someone you admire enormously? Then get ready for the secret. And the secret is… the person you admire is just a mirror reflecting back to you what you’ve not yet recognised in yourself. So, start acting ‘as if’ you are that person as a way to connect within yourself with what you admire. Could be their courage, their fabulous dress sense, their street savvy or a million other things. The more you practise, the more you’ll develop your own admirable thing… The ‘thing’ you recognised in them in the first place! ‘Nice’ is wishy washy, the pleaser, the good egg who often gets taken advantage of. Lift your head and your sternum up which automatically pushes your chest out. Not a ‘nice’ thing to do? Oh yeah… Just notice the psychological ‘lift’ it gives you! … unless you let them know it. So, use these ideas to show the world the magnificent woman you really are!